Home / Industries / Institution"
In the institution industry, research, projects, and experiments are usually done in the lab for education purposes. The Process Reactor System is customizable to their various need such as Filtration, Distillation, Rotary Evaporation, etc. 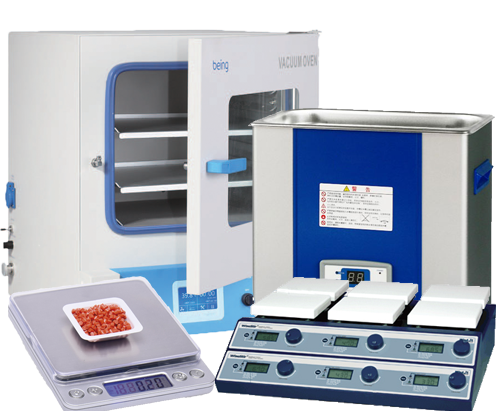 Other types of equipment includes Hotplate/Magnetic Stirrer, Weighing Balance, Ultrasonic Cleaner, Oven, etc. Mixing, drying, storing and transferring samples are common lab procedures hence various lab consumables are used for their many different applications and methods. 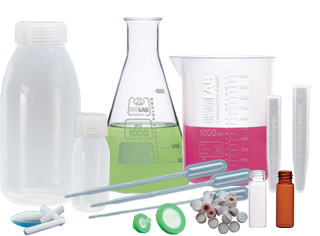 At HCS we provide the standard lab wares such as Beakers, Vials, Bottles, Stir Bar, Syringe Filter, Pipettes etc. What is different about us? Other than standard lab wares, we also provide Customized Glassware to fit the different needs on the variety of methods. Safety & Protection is always emphasized and strictly enforced while in school. That is why Lab coats, Gloves, Goggles, and Mask would come in place to ensure the safety of the students and researchers. 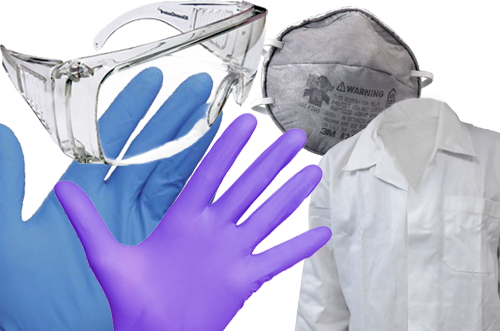 HCS provides a wide variety of safety & protection products from latex, vinyl and nitrile gloves to customizable lab coat. Remember when you were still a student pouring the different chemicals and looking at the different reactions? Yes from schools like polytechnics to universities, they utilizes different chemicals for their experiments and researches. Some of the chemical they use are technical/industrial, HPLC grade Ethanol, Hydrochloric Acid, Isopropanol, etc. Do note that certain chemicals requires license & permit from NEA.